You go into the doctor’s office for a lumbar puncture. You are told that it is a relatively standard procedure and the chance of you experiencing any side effects is slim to none. The procedure seems to go without a hitch, and now you are back home. When you wake up the next morning, you notice that you have a slight headache. Throughout the course of the day, the headache gets more excruciating. You reach a point where you cannot stand, you cannot walk, you are dizzy, you are sweating, and to feel nauseous. Why is this happening? It is then that you remember the physician talking to you about the small chance that you would have what they referred to as a lumbar puncture headache. You ask yourself, how long will this last? Will I get better? If you are dealing with the aftermath of a lumbar puncture procedure, please know that we sympathize with the pain you feel. 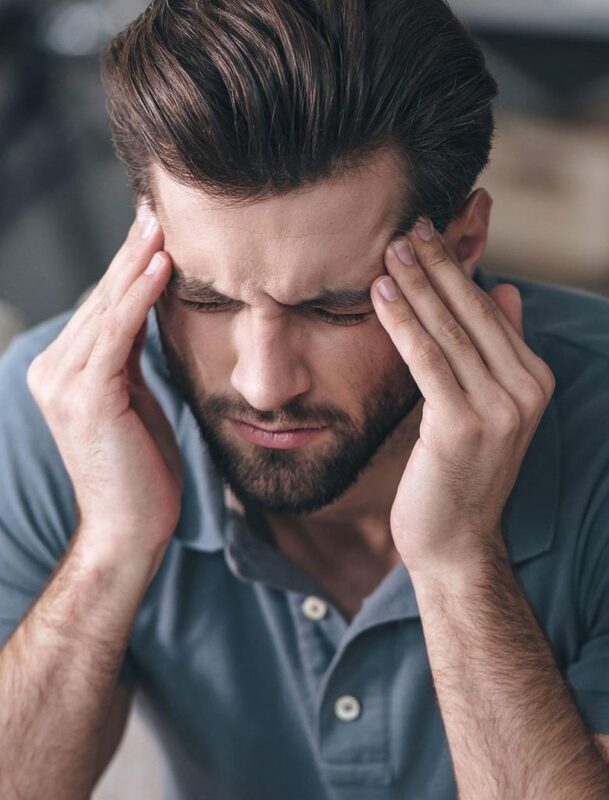 Although doctors say that a lumbar puncture headache is very uncommon, the truth is that more than 32 percent of individuals who have a lumbar puncture report some type of headache. The headache may last for a couple of days, weeks, or longer. Lumbar puncture headaches can be strong enough to leave a patient immobilized. We know how intense the pain you are feeling is, and we want to help. What Characterizes a Lumbar Puncture Headache? A lumbar puncture headaches usually occurs within 24 to 48 hours after the procedure is performed. In some instances, individuals have not felt the effects until 12 days after the procedure. These headaches may occur as a result of an increase in intracranial pressure or as a result of a displacement of intracranial structure. If you are dealing with this type of headache, the pain you experience will likely be full or throbbing. It will start at the front of your head and later become generalized. Some will experience pain and stiffness in their neck and in their shoulders. Doctors are quick to point out that in most cases the headaches clear themselves up in a couple of days. But some people may have a lumbar puncture headache for up to 19 months after the procedure. Doctors are somewhat uncertain to the pathophysiology of headaches after lumbar procedures. They believe that there is a link between the hole that is left in the dura once the needle has been withdrawn. Spinal fluid continues to leak, and as a result intracranial volume and intracranial pressure is increased. They also believe that this change in pressure can affect cranial structures, making the head more susceptible to the force of gravity and movement. Needle Size. The smaller the needle, the smaller the diameter of the tear in the dura. This minimizes the potential for spinal fluid leakage. Direction of the Bevel. Dural fibers run in a longitudinal direction, parallel to the long or vertical axis of the spine. Incidents of headaches following a lumbar puncture increase if the bevel is not parallel to the way the dural fibers run. Needle design. Evidence suggests that incidents of headaches are reduced when atraumatic needles are used. Number of Lumbar Puncture Attempts. The more times a doctor attempts to do a lumbar puncture procedure, the larger damage is done into the dural area. This can increase the chance of fluid leakage, increased intracranial pressure, and headaches. If you are dealing with the aftermath of a lumbar puncture procedure and you feel like your headaches are getting to the point where you cannot stand it, know that you are not alone, help is available, and we are here to support you until you get the needed relief. Our entire pain management system revolves around treating your specific pain. We do not offer you a one-size-fits-all treatment. Instead, we offer you a pain management system that has been designed to uniquely meet your pain needs. Our program is designed to provide you with short-term and long-term pain relief. We work with you to make sure that you understand all of the procedures we will follow and what is required of you every single step of the way. Dealing with a postdural puncture headache is painful. It can rob you of your joy and minimize your quality of life. Let us work with you to help you manage your pain and get back to living the type of life you deserve.